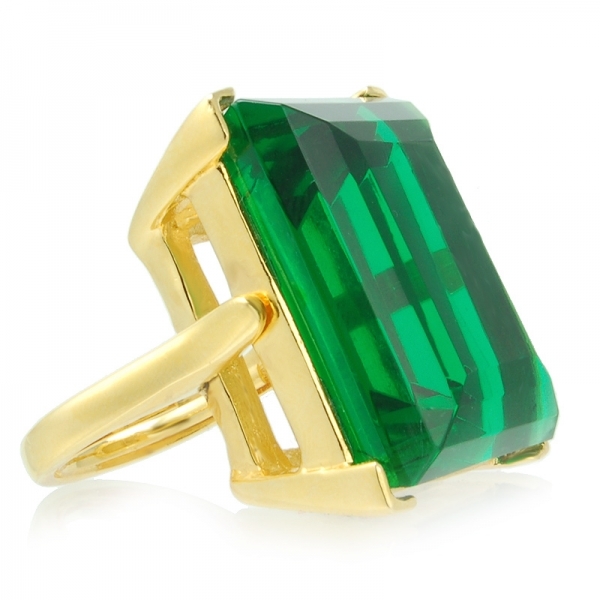 New from Kenneth Jay Lane this stunning statement ring featuring an emerald swarovski crystal certainly means business! 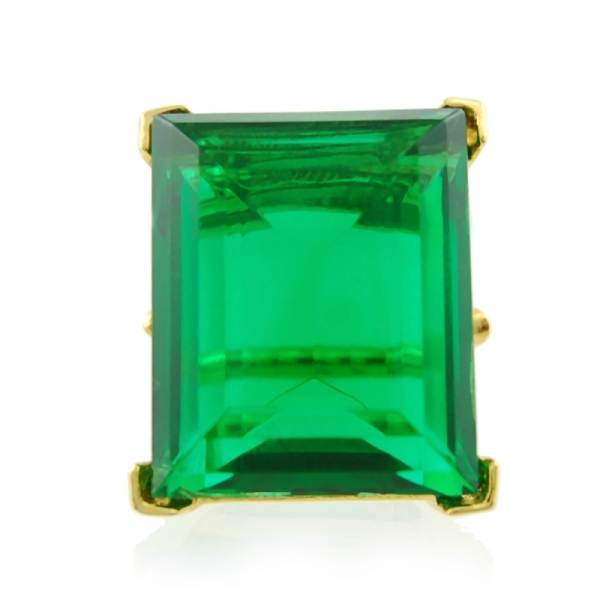 Encased in polished 22k gold plate which perfectly complements the jewel tones of this gorgeous green shade. Stone size measurements are 2.5 by 3cm. Featuring the signature Kenneth Jay Lane internal adjustable band. 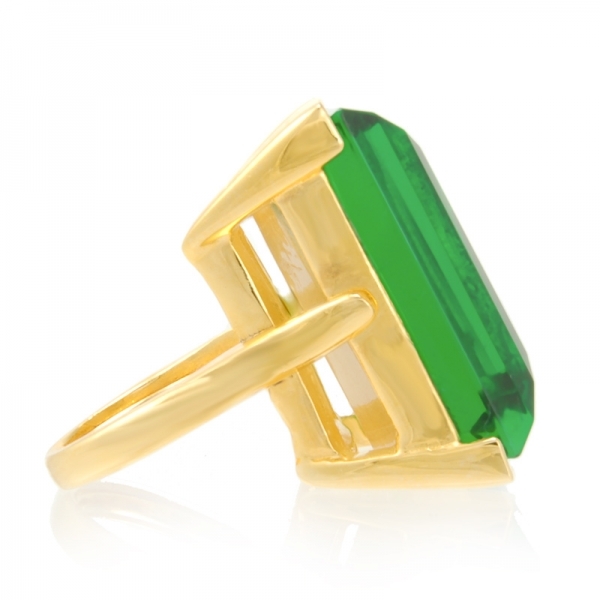 Designed to fit size small to medium (UK K-O / US 5-7).